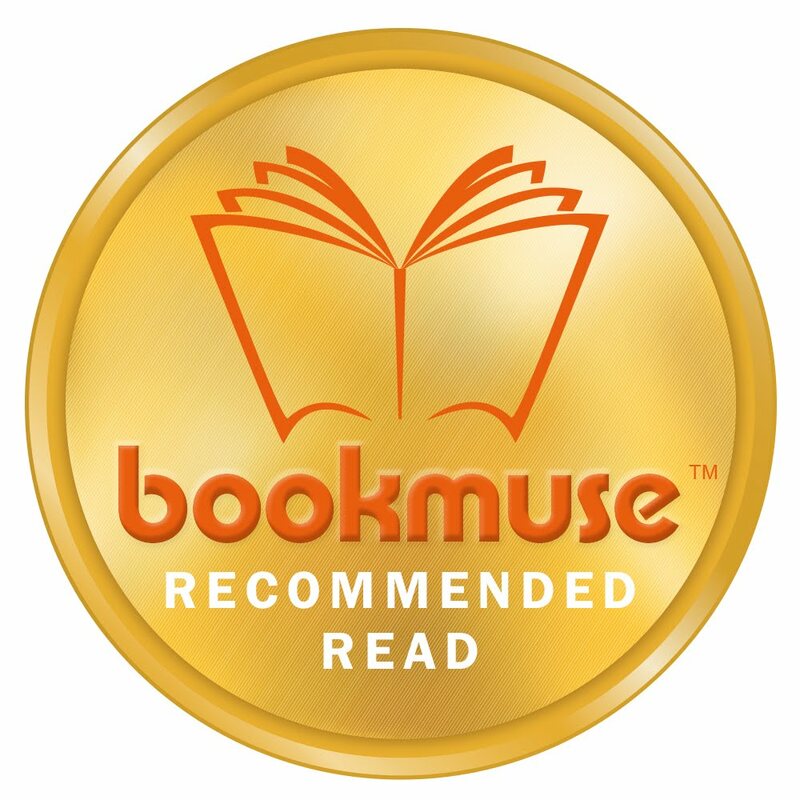 What we thought: An action-packed, suspenseful historical adventure that kept me turning the pages right to the end. Nasan, young tomboy and Tatar warrior princess from the first book in this series, The Golden Lynx has grown up, but the world of her 16th century Russian society still demands that she cast aside her feelings and desires, and conform to her powerless marital responsibilities. However, just as in the legend of the swan maidens and swan wives who seek to flee their homeland with promises of enchantment and freedom, the determined Nasan too strives to break free from her binds, and escape her domestic prison. 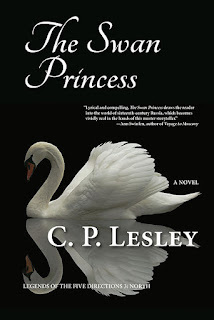 The Swan Princess continues the ongoing relationship between Nasan and her Russian noble husband, Daniil, who is related to the man who killed Nasan’s brother, and for whom Nasan seeks revenge. These characters, along with the secondary roles, are so well-drawn, the historical facts so cleverly woven into the narrative, time and place so brilliantly evoked, that I felt I was experiencing 16th century Russia first hand. I also learned a great deal more about this period, and its people, which is always a sign to me of great historical fiction. Due to the historical complexity of this era, and the large cast of characters with often unfamiliar-sounding names, I found the Historical Notes and Cast of Characters (fictional and real-life) at the end very helpful. 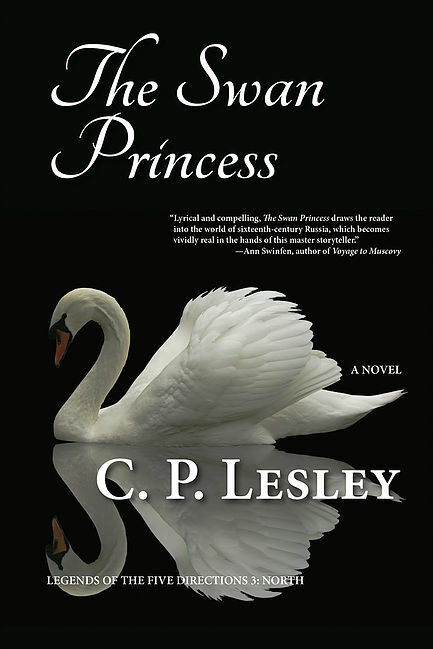 Alongside The Golden Lynx and The Winged Horse, I would highly recommend The Swan Princess (North) as a very worthy addition to this series set during the childhood of Ivan the Terrible: Legends of the Five Directions series–– north, south, east, west, and center. Oh, and as you can see from the image, I think the book cover artwork is just divine, and says so much about the story! You’ll enjoy this if you like: complex family saga adventure stories. Avoid if you dislike: Historical Russian and Tatar tales. Ideal accompaniments: vodka and pyraniki (Russian gingerbread).